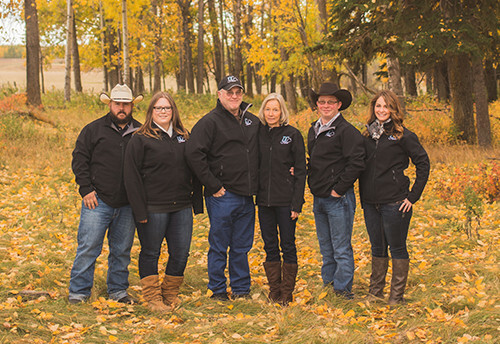 At DC Farms, farming is not just a way of life, it's our livelihood. 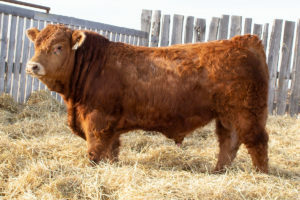 First and foremost we are commercial beef producers, and from our first purchase of a Limousin bull in the early 1980's, we have been impressed with the yield, efficiency and calving ease and new calf vigour of the Limousin influenced calves. 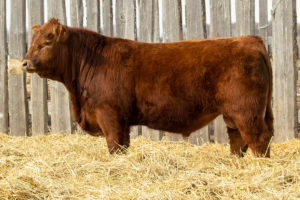 Our early success with Limousin genetics lead to the purchase of some purebred females, and now almost 35 years later we have developed a herd of select registered Purebred and Lim-flex females with a focus on docility, structural soundness, calving ease and performance. 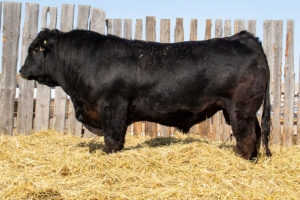 Each spring we offer a select group of bulls for sale by private treaty. 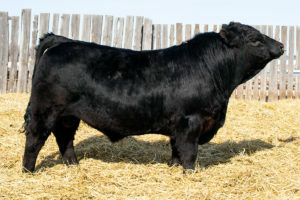 Check out our Cattle for Sale page for current offerings. © 2019 DC Farms. All Rights Reserved.